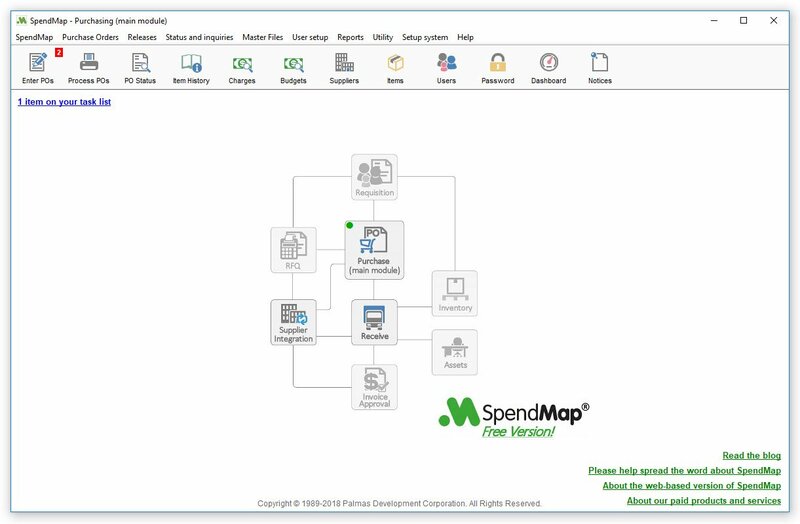 Join more than 50,000 small businesses in over 100 countries who have signed up for the Free Version of SpendMap to automate their Purchase Orders and related processes. 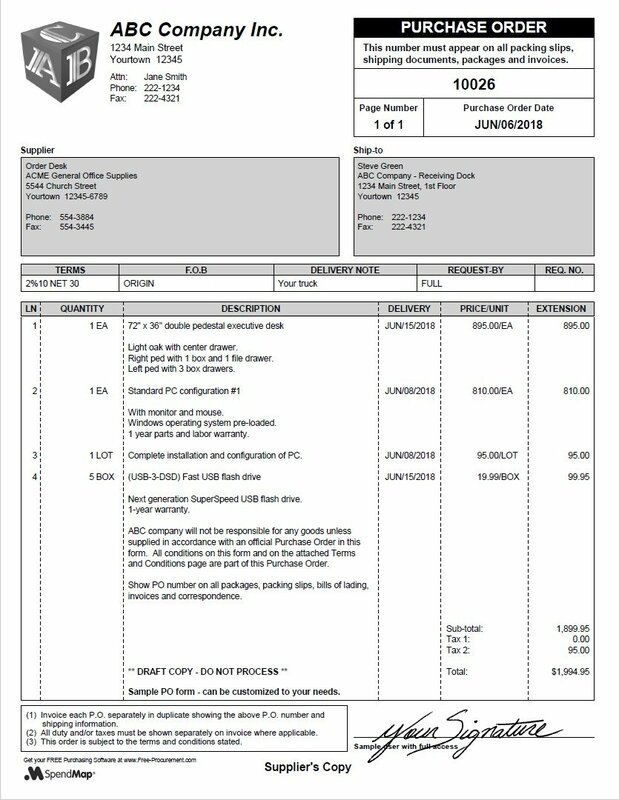 Say hello to actual, usable Purchase Order Software. Full of features and totally free. 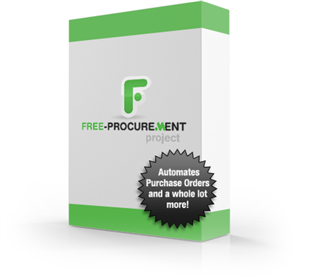 Create Purchase Orders on professional-looking forms. Print or email POs to your suppliers. Keep track of what’s been received and what’s late. Manage your items, suppliers, account codes and other Master Files. You can even track your budgets and report on your spending to see where the money is going. For free. Like, actually free. Like Google, Facebook and Wikipedia. We’re not some startup. We’re at version 14. This thing has more features than most PO Systems that people pay good money for, often hundreds or even thousands of dollars! Easy to use software, jam-packed with features. 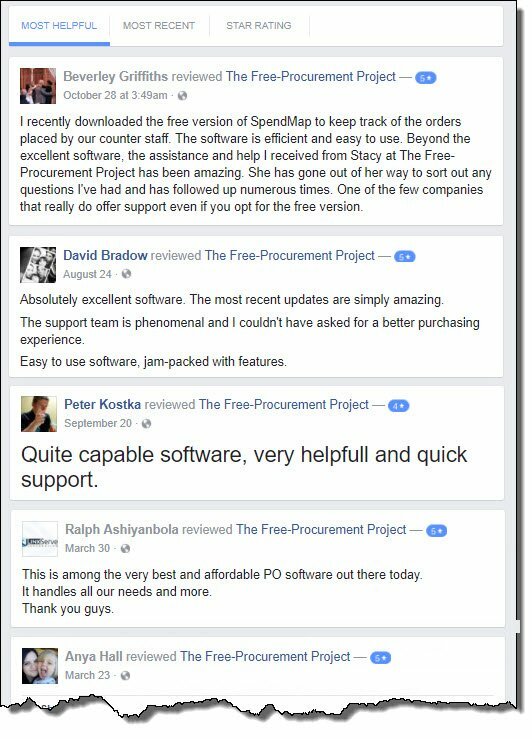 I know it seems too good to be true that a powerful procurement software application can be free but it is. 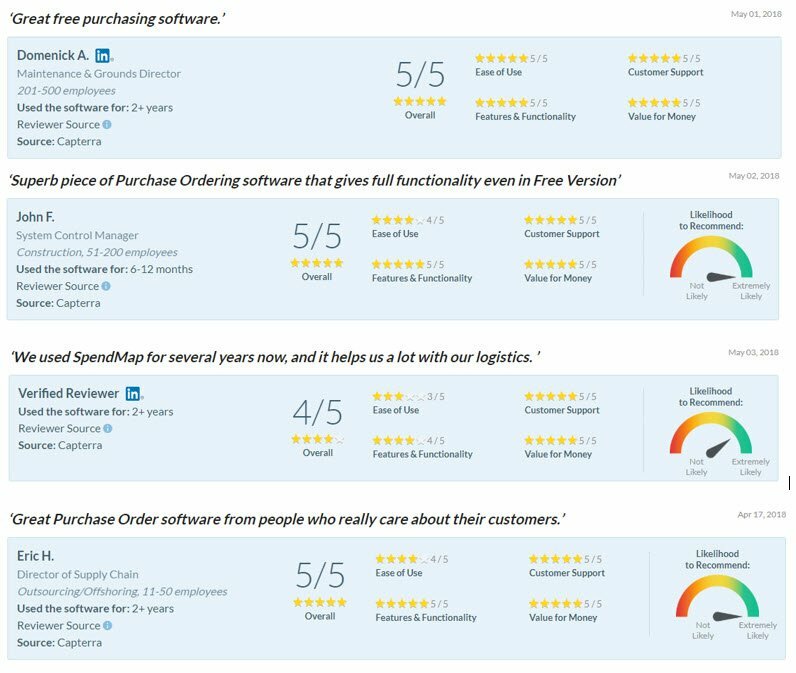 I have been working in Purchasing departments for about 15 years, and this is BY FAR the best purchasing software I have ever seen. Nope, it’s not time-restricted and you aren’t limited to a certain number of Purchase Orders, or users, or suppliers, or items, or anything else. If it works for you, you can use it forever, with our compliments. Full-Featured PO Software and Free Support too! You even get free tech support. As if totally and forever-free Purchase Order Software wasn’t enough. Still can’t believe it’s true? Don’t take our word for it; check out some of the reviews and testimonials, below. Or better yet, download your free copy and see for yourself.